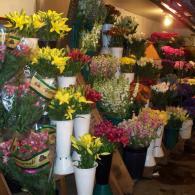 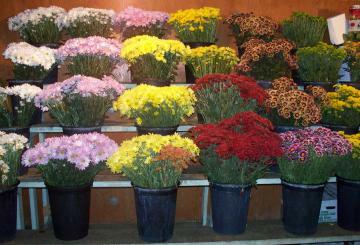 Quality fresh flowers are available daily at J & E Floral Wholesale Company. 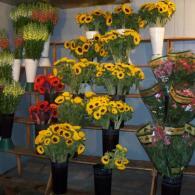 We have a beautiful selection of all types and colors of fresh flowers. 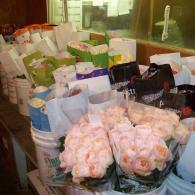 Give us a call & allow us to be your fresh flower provider. 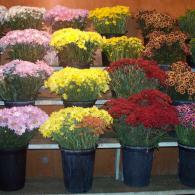 Vendors only, please.